Professional tree pruning, preservation and removal in beautiful Eugene, OR. GreenTree Arborists provides a variety of tree care services in the Eugene, OR area! View the different tree care services that we offer today and schedule a free estimate. Click to learn more about GreenTree Arborists and how we can help you with all of your tree care needs. 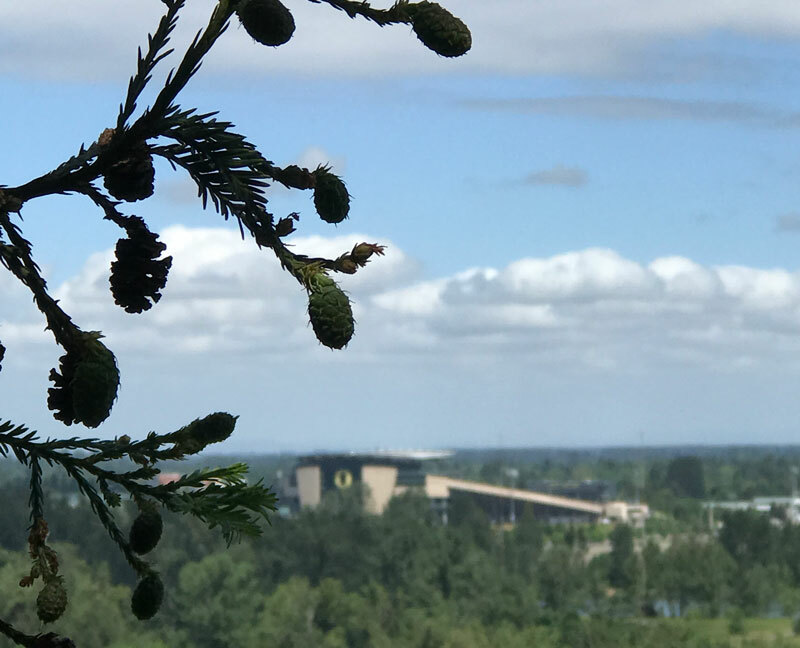 Eugene and the surrounding Willamette Valley provides an ideal growing environment for a wide array of tree species. Our ISA Certified Arborists can reduce the risk to your home from large hazard trees, as well as prune fine ornamental trees for health and aesthetics. 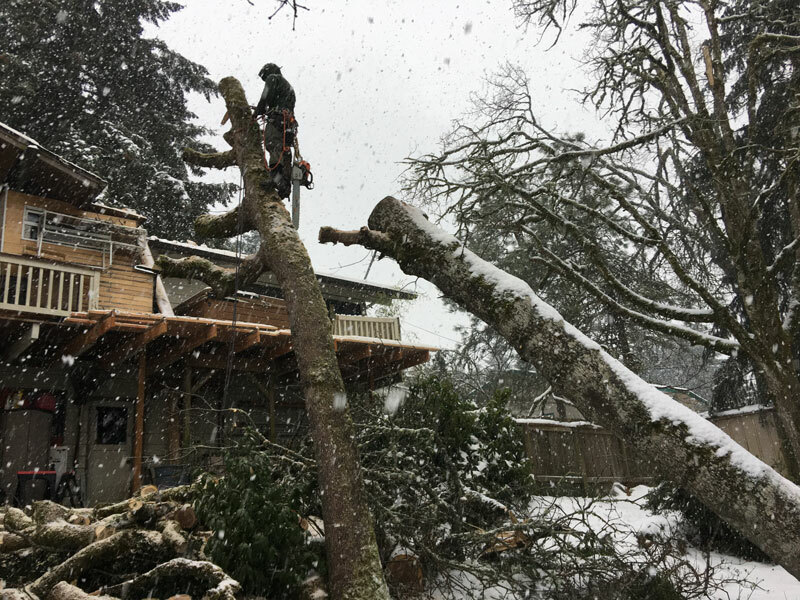 GreenTree Arborist’ mission is to provide our customers with top quality, affordable tree care around the Eugene, OR area. Below are some of the tree services that we offer, click below to view all of our services and learn more! View all Eugene tree services! Contact GreenTree Arborists for any of your Eugene tree care needs in the Eugene, OR area! Estimates are always free and made to fit your busy schedule. 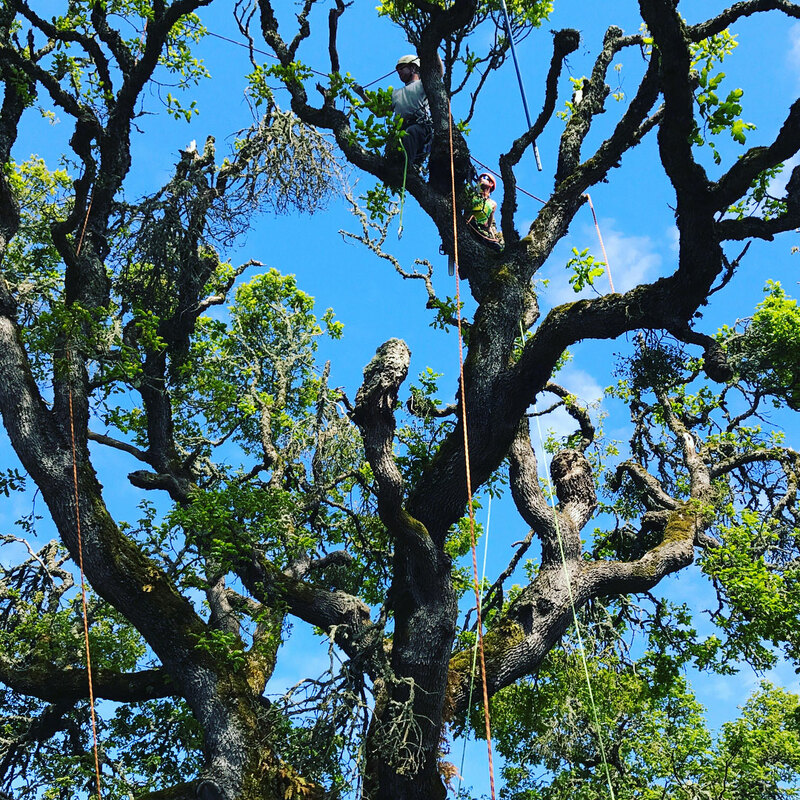 GreenTree Arborists offer a wide variety of tree services in Eugene to fit any of your needs!